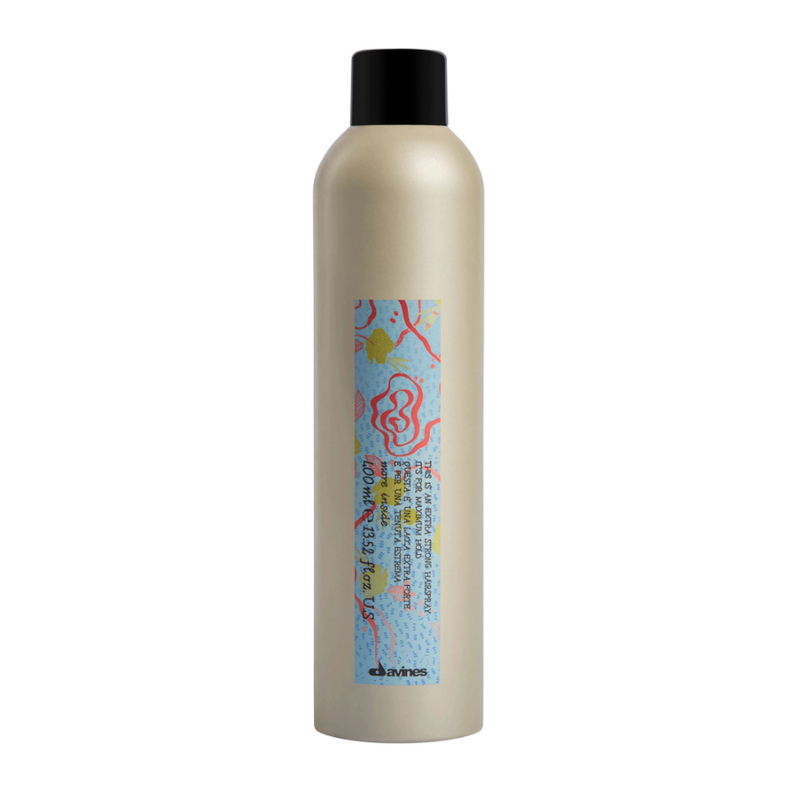 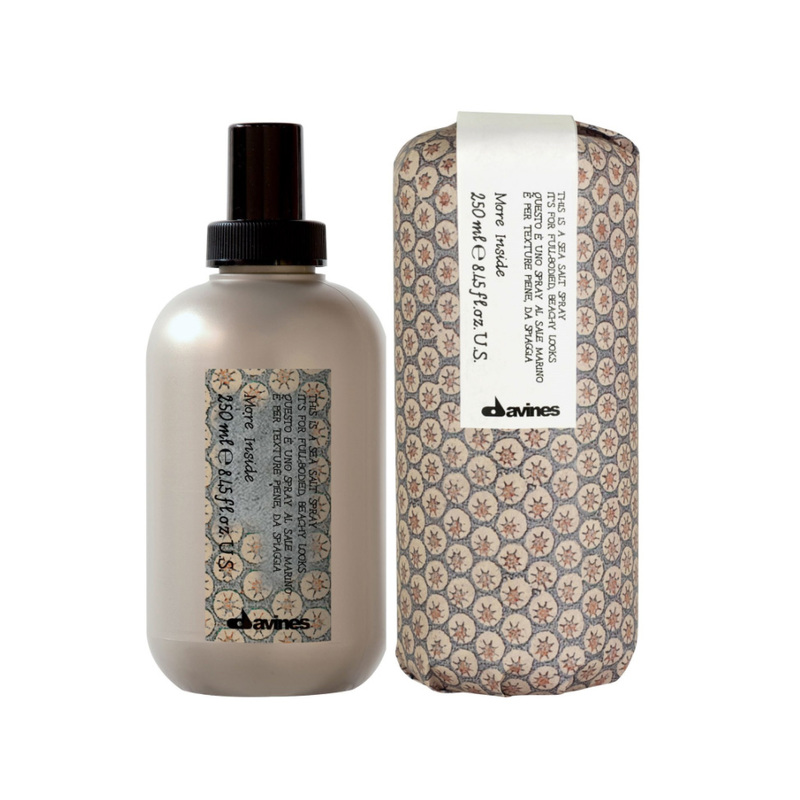 The professional thickening therapy for men is a unique shampoo based treatment that blocks the production of DHT. 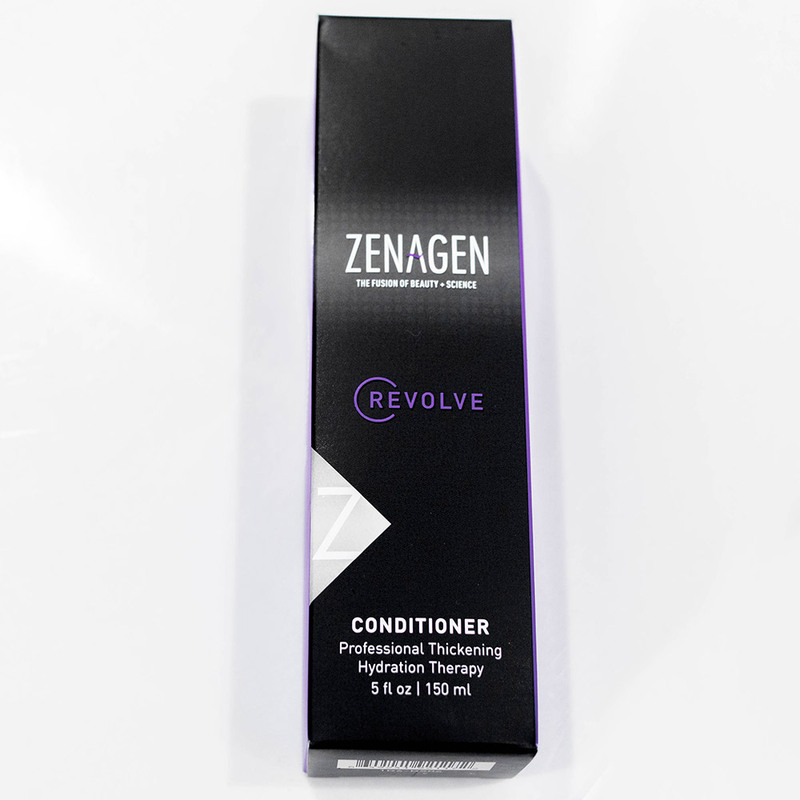 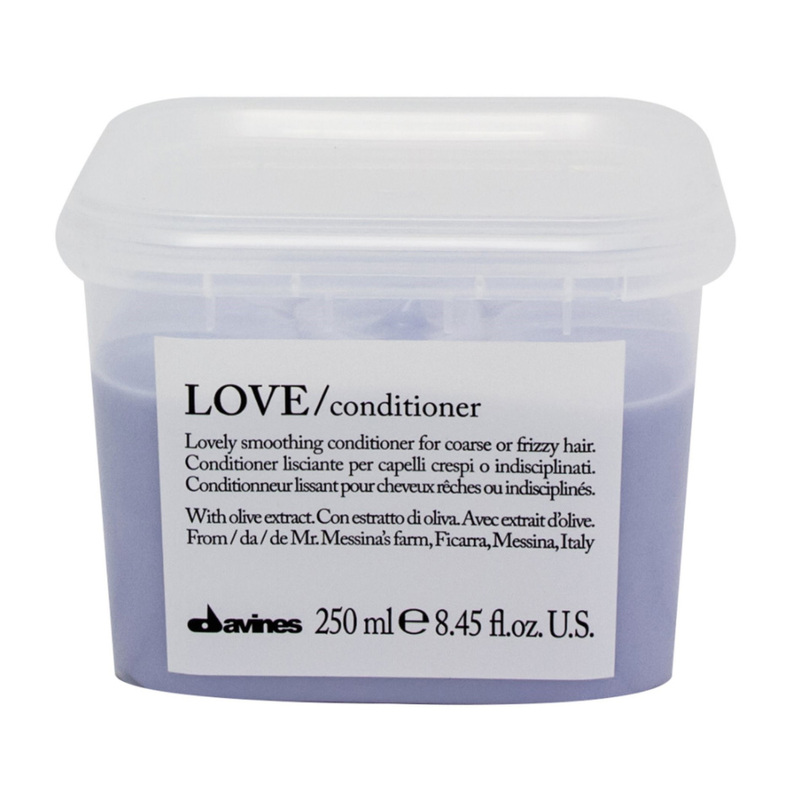 It couples perfectly with their thickening hydrating conditioner. 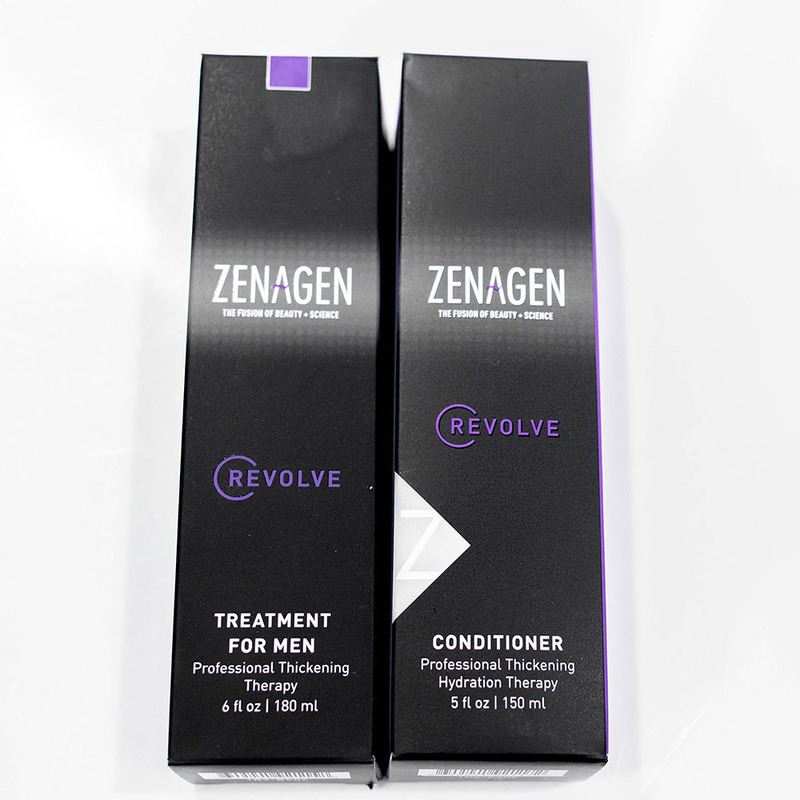 Buy the set and save $10 and start your journey to thicker hair!